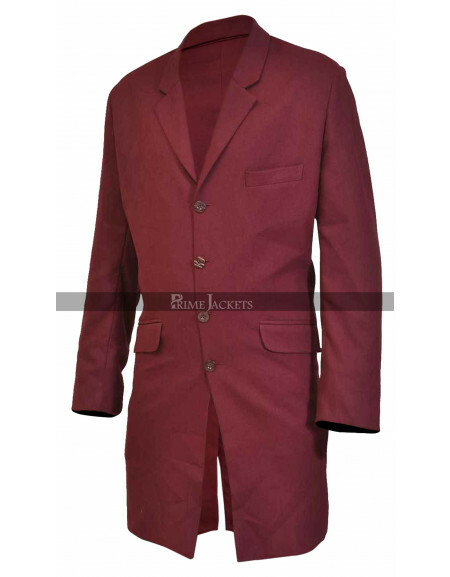 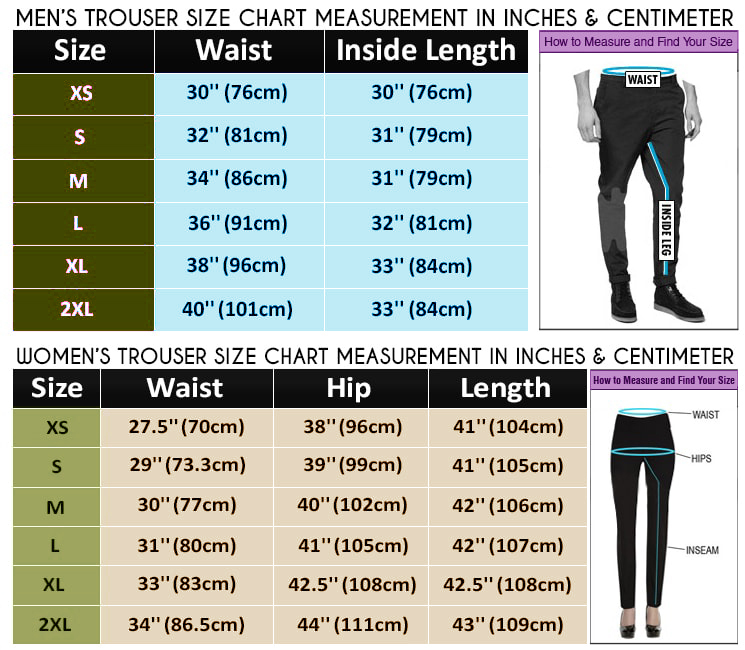 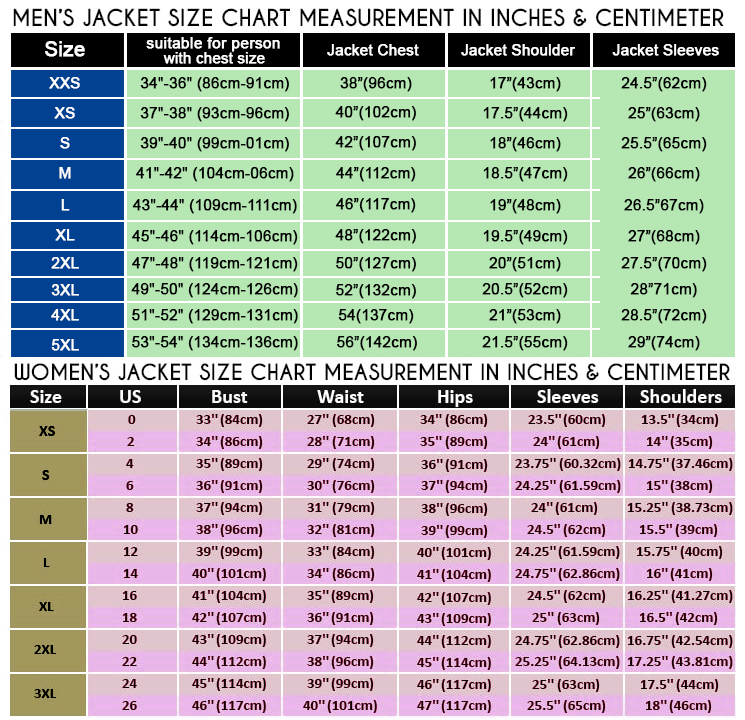 Get yourself fully covered with considerable style and utmost comfort. 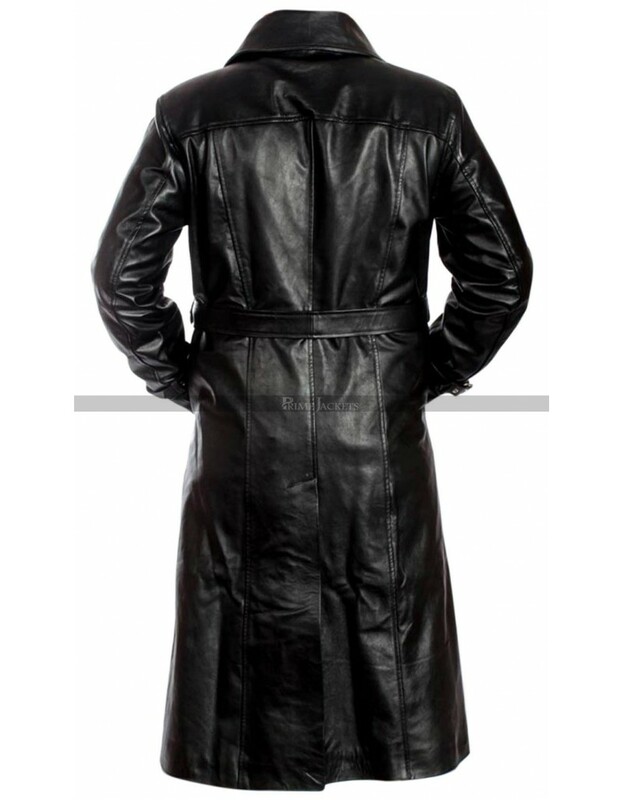 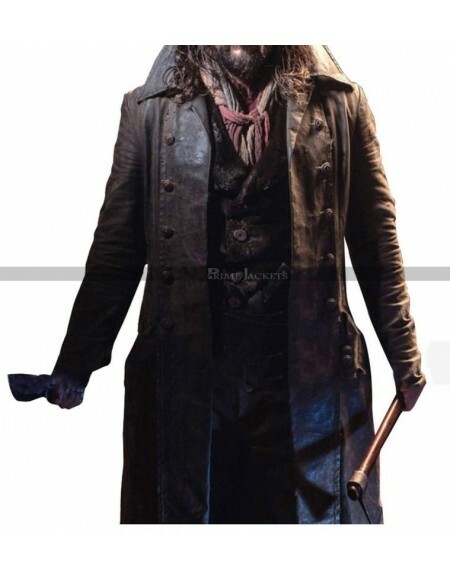 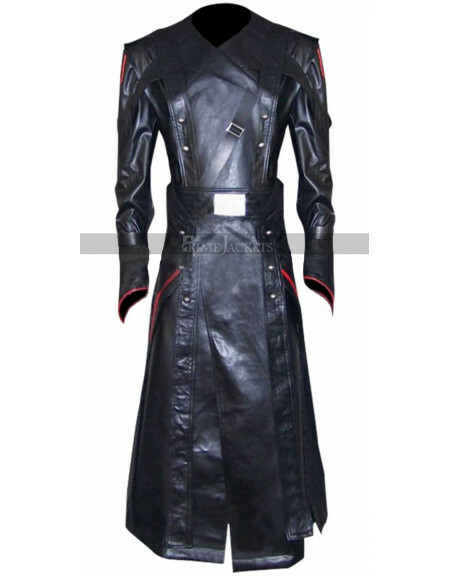 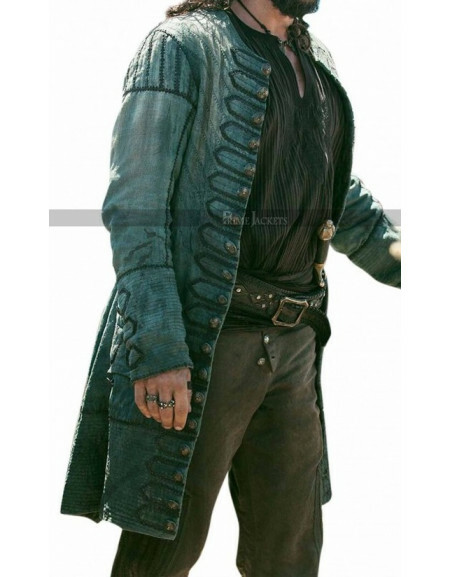 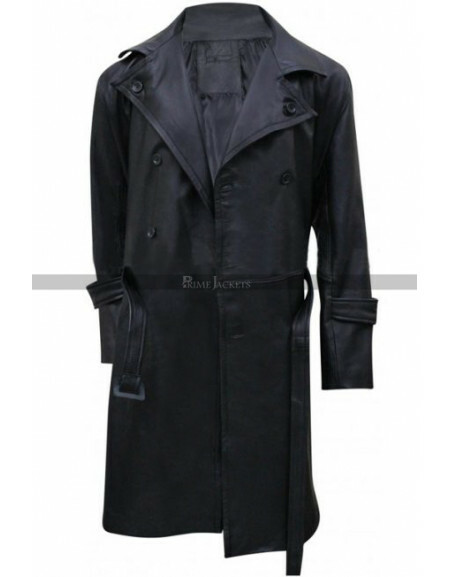 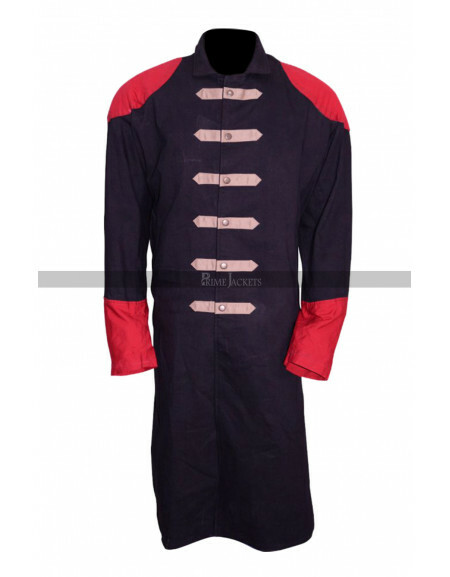 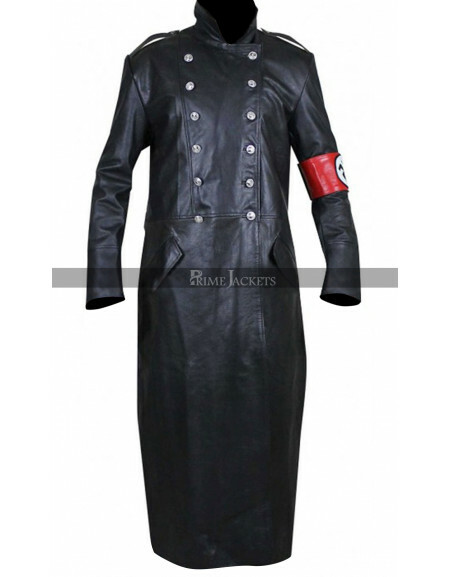 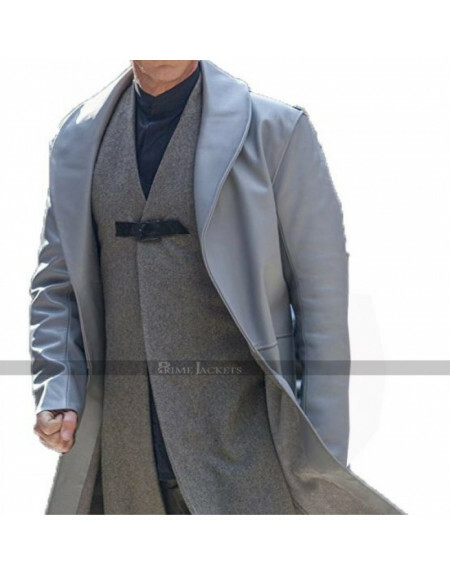 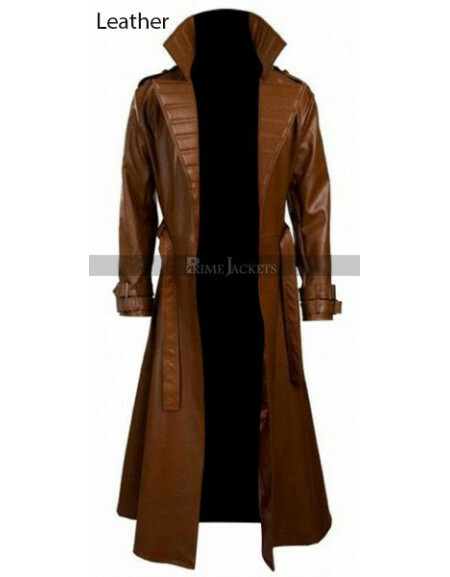 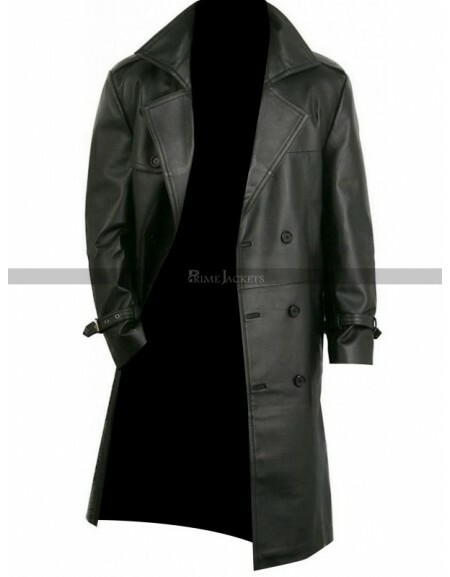 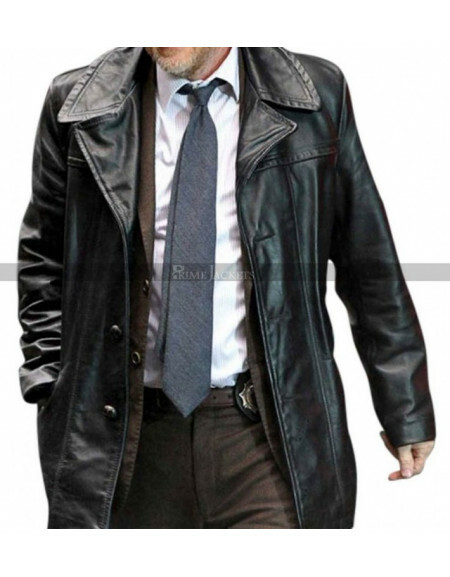 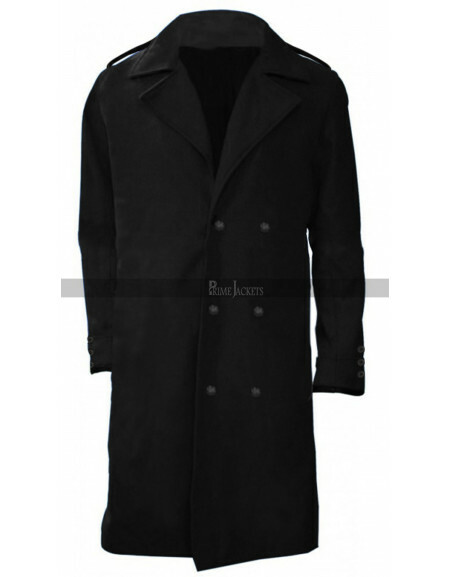 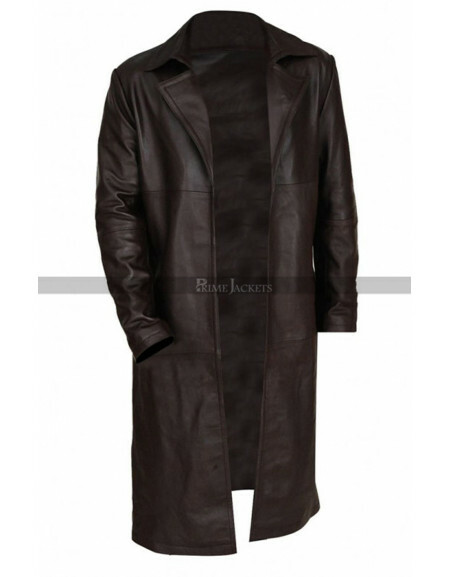 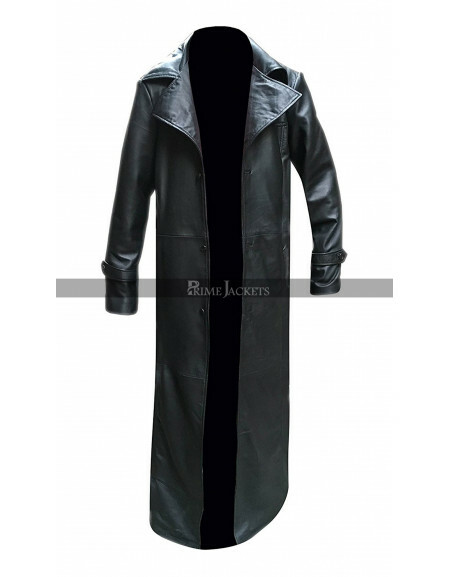 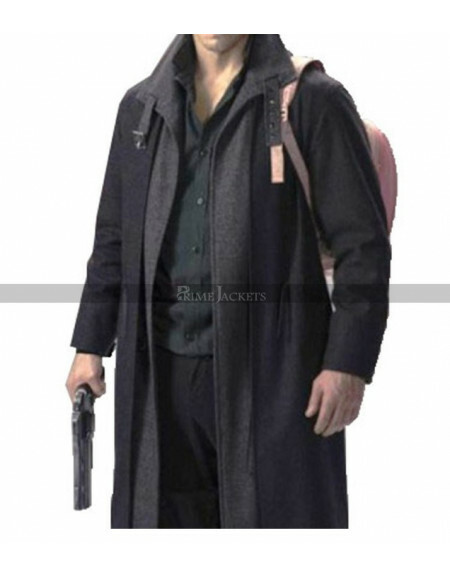 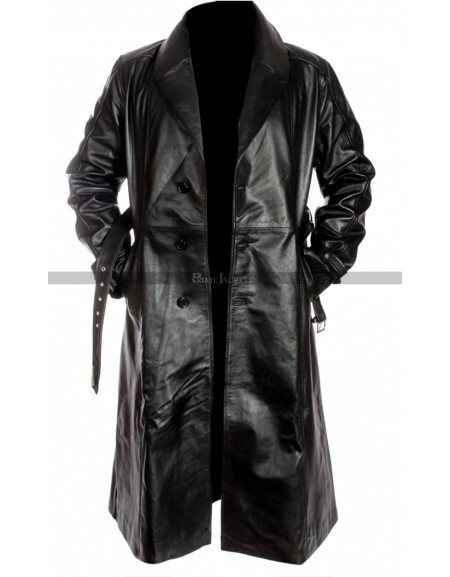 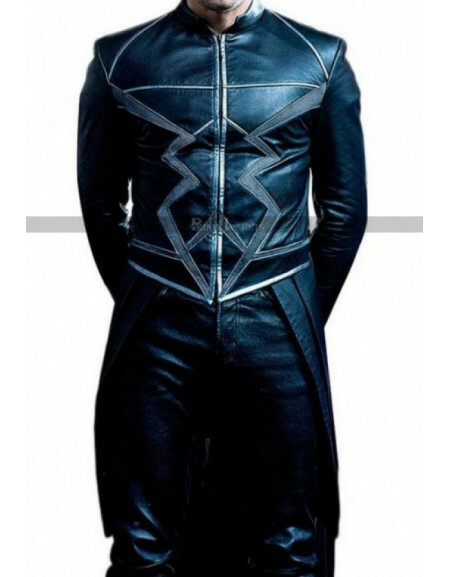 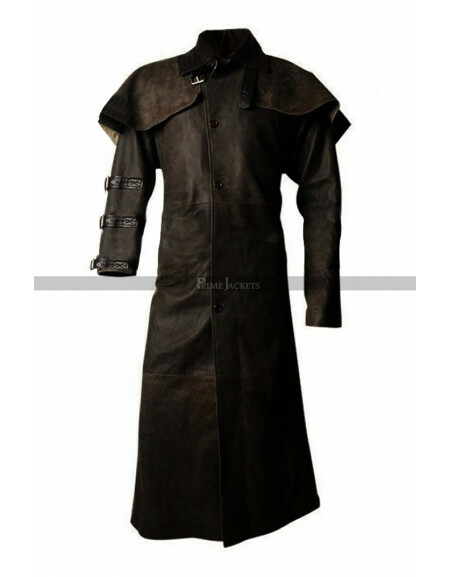 This magnificent trench coat is a wonderful replication of the attire worn by Mickey Rourke as Marv in the crime drama movie of 2005 Sin City. 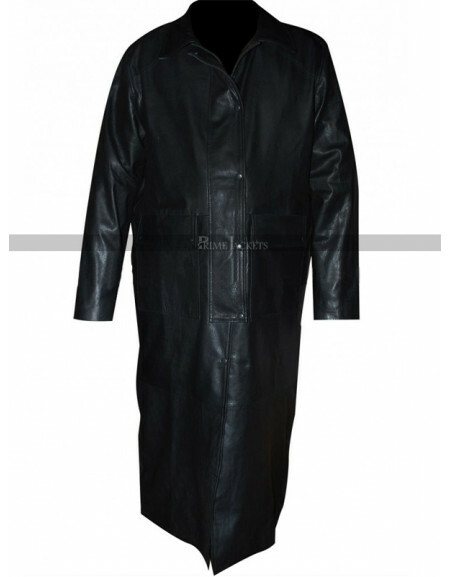 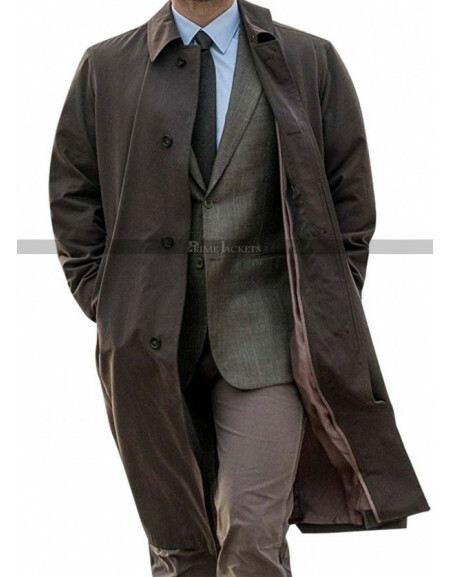 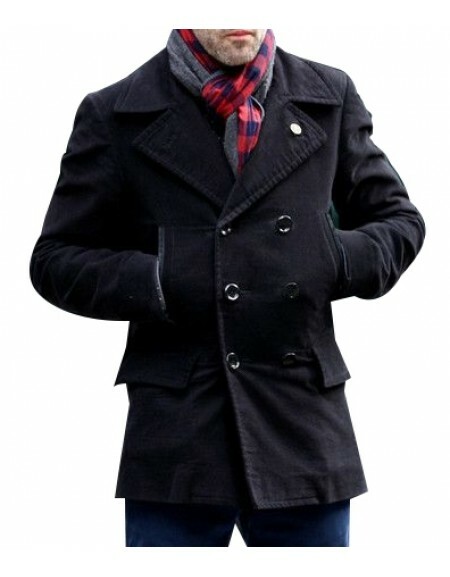 It is an exclusive and outfit to be carried nicely in the winter season. 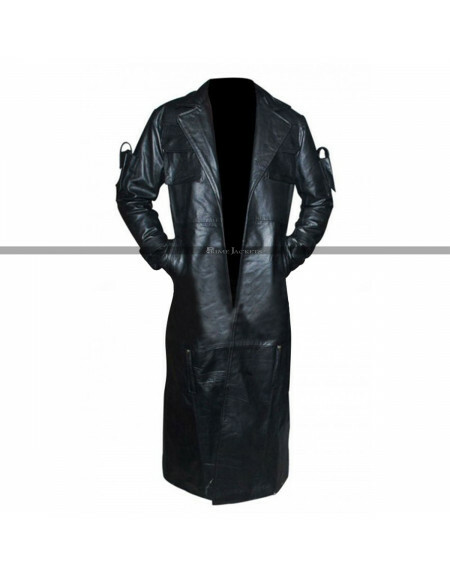 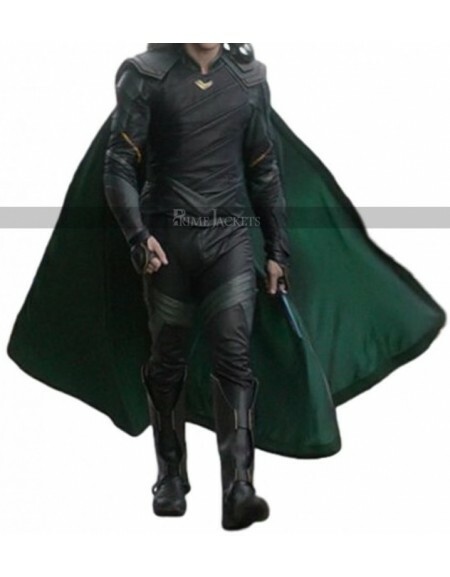 It has been made with top quality leather in ravishing black color. 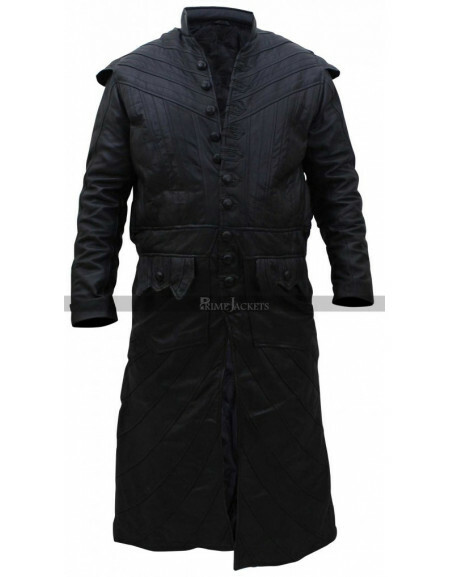 It features a lapel collar, internal viscose quilted lining, front button closure, open hem cuffs and an elegant waist belt. 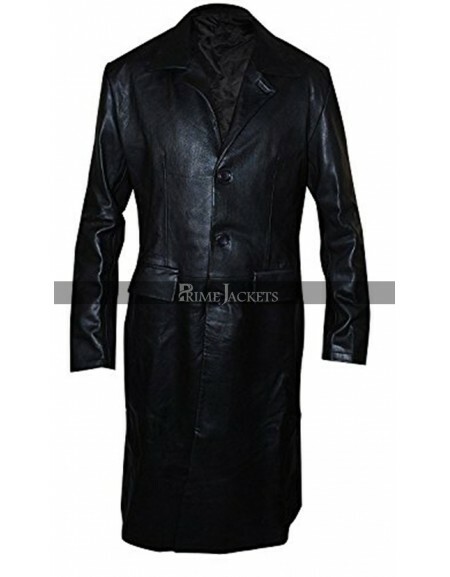 Hence it is fully loaded with all your desirable design elements contributing to comfort too.